Take a step back and look at it. Now take your socks off, and walk on it. Feel that? That’s your eyes and toes, having a sensory overload. Enjoy. Pyramid looks like a work of art because it really is one. The design was inspired by a watercolour from Swiss Artist Paul Klee. 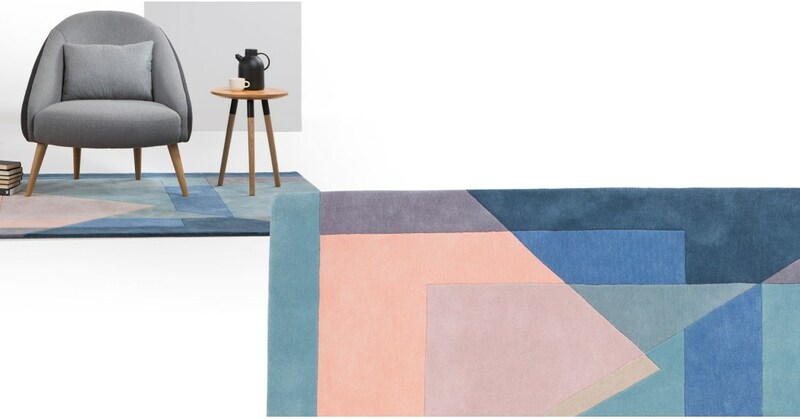 MADE Studio, our in house design team, took pride in layering the shapes and colours. The makers then carved an outline into the wool to emphasise the pattern.